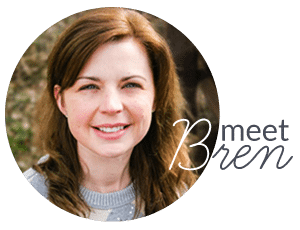 Thank you for subscribing to the Bren Did mailing list! 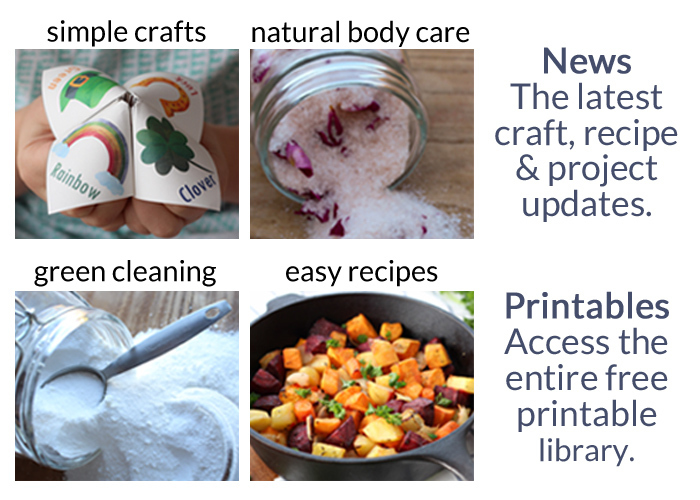 You can now access your subscriber only free printables. Get access to free printable fortune tellers on each individual pages. Want more? Buy my 4 Season Joke Teller Bundle here. Thanks for signing up for my free newsletter.